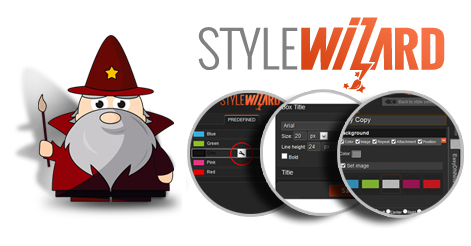 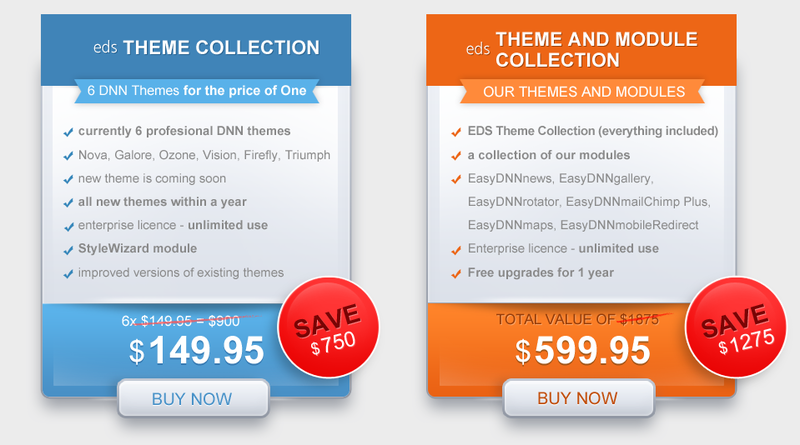 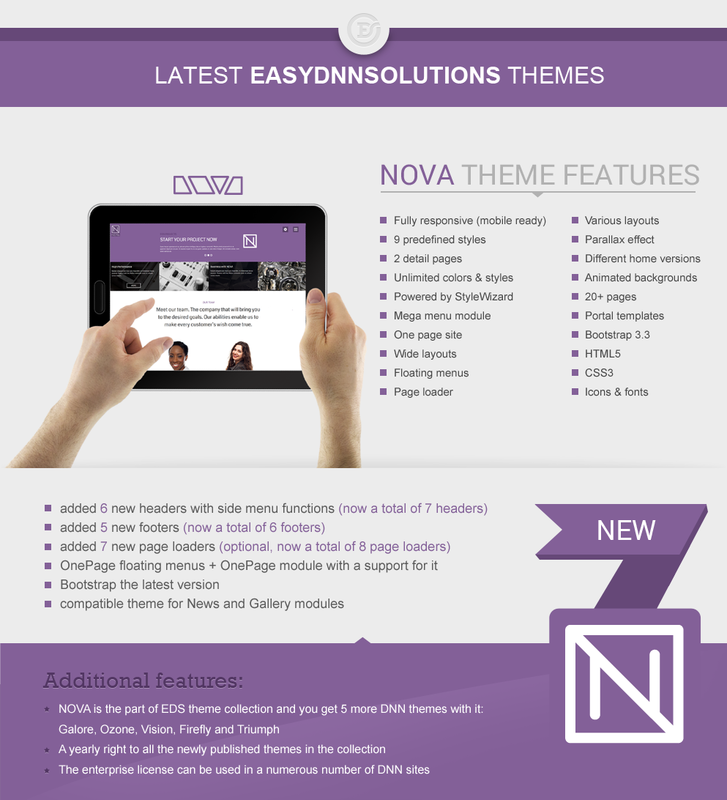 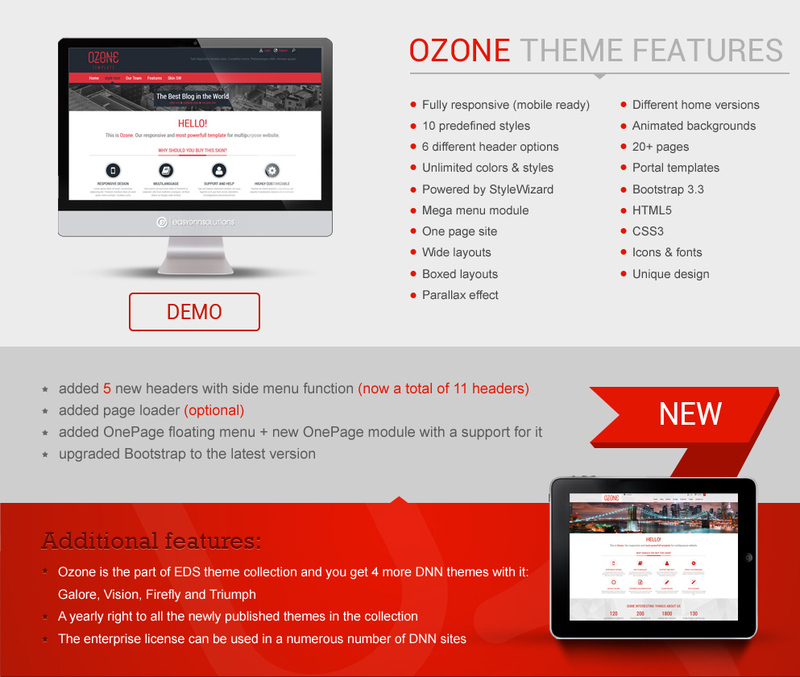 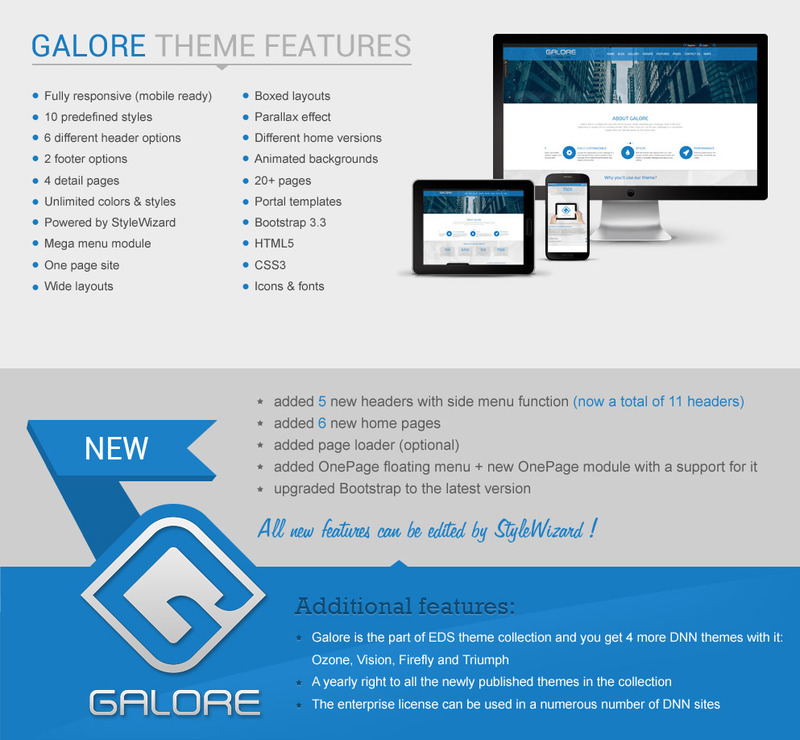 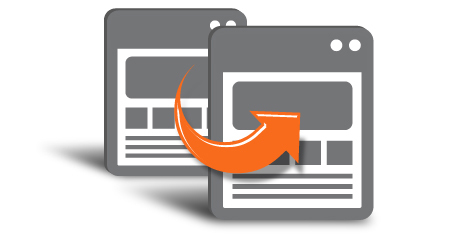 The themes in the collection are DNN7 compatible. 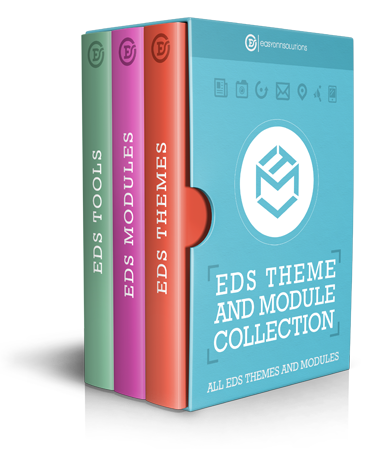 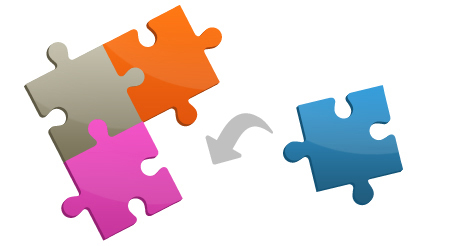 The modules in the collection are compatible with DNN5, DNN6 and DNN7. 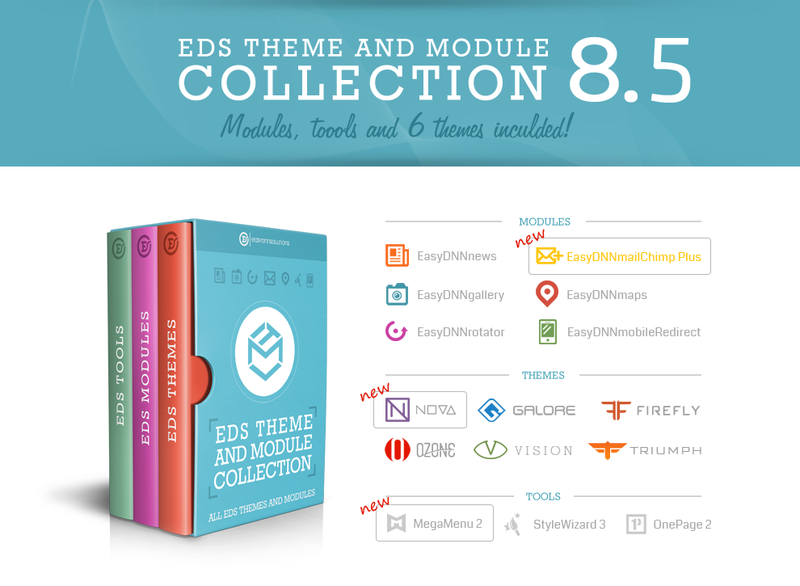 The collection is Azure compatible.